On April 21st, Google announced their newest algorithm: Mobilegeddon officially updated. 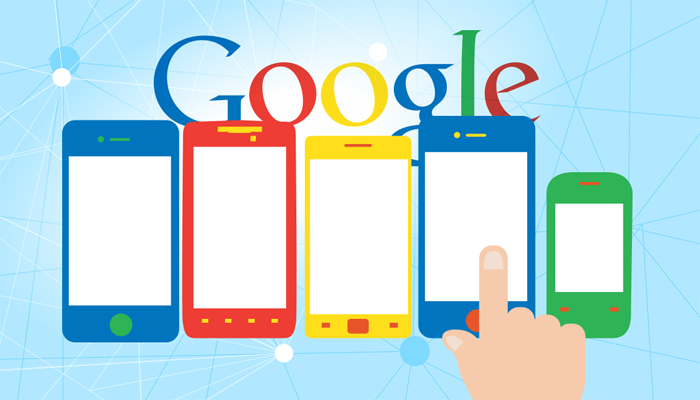 Now, mobile-friendly sites can rank higher when people use mobiles for searching on Google. Google now requires not only mobile-optimized website design but also takes factors like readability, responsive, mobile friendly software, etc into consideration for search ranking. Therefore, it’s no surprise that this change could have a great impact on mobile search results. Once a website is ranked in lower position due to Mobilegeddon, it causes a loss of much money and potential customers from mobile searchers, which account for a significant part of total web traffic. 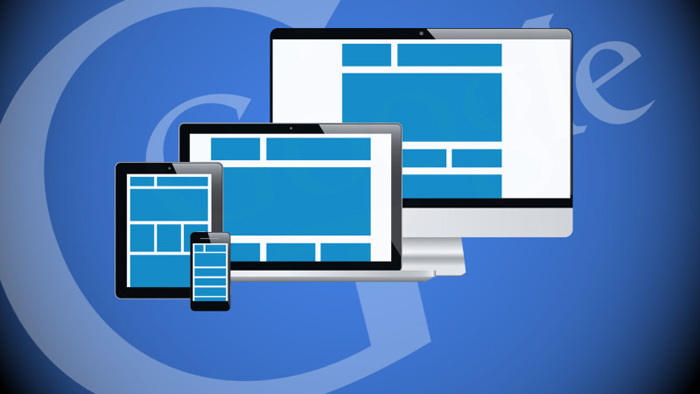 What should we do when it comes to Mobilegeddon? 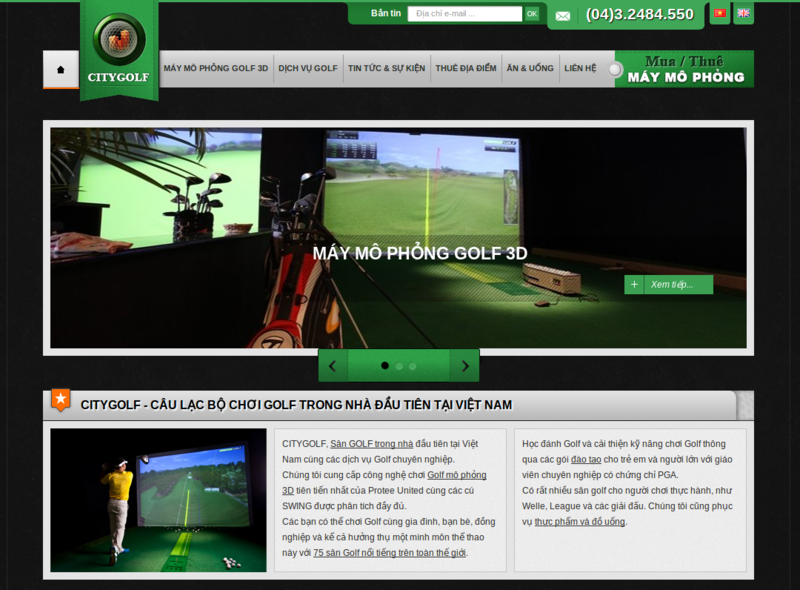 Make your website compatible with responsive design (for smartphone, tablet) as soon as possible. HTML5 instead of flash: Flash is non-mobile friendly software. This may not be available on the client’s devices and creates poor user experience, which decrease your Google’s favor as well as your sales. Mobile-Optimized Content: keep things simple and clear for more suitable for mobile screen. You should reduce text or links that can make people get overcrowd or overwhelming. Reduce website loading time: Google always counts speed site as a ranking factor. A more faster website means better user experience and reliable. Simplify navigation: Google wants to provide better service for people, which means your site can not be ranked high if it contains lots of extra navigation or requires unnecessary actions for a complicated session. Enhance mobile experience: You can take advantage of many mobile functions to make browsing more enjoyable and convenient such as camera, GPS navigation, voice search, etc. This could be an extremely effective way to increase your competitiveness in market. As an expert with great experience and knowledge in the field of Digital Marketing, Sutunam is willing to provide the best answers and solutions for your business.